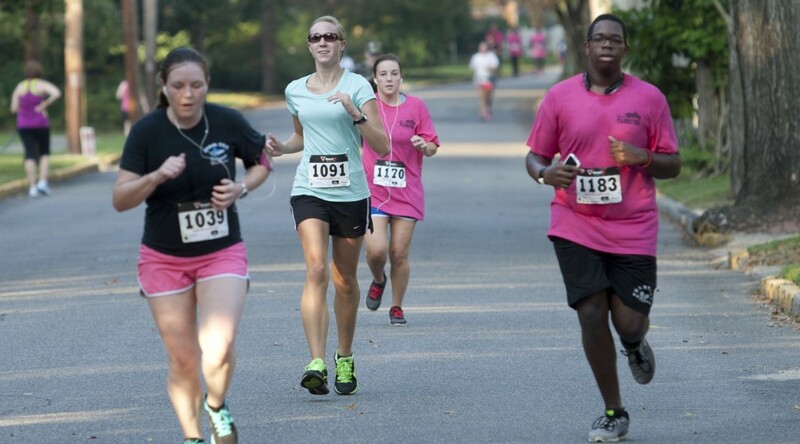 Friends, family, and neighbors went for a run through the historic Summerville neighborhood in the Jaguar Jaunt 5k on Saturday, Sept. 28. 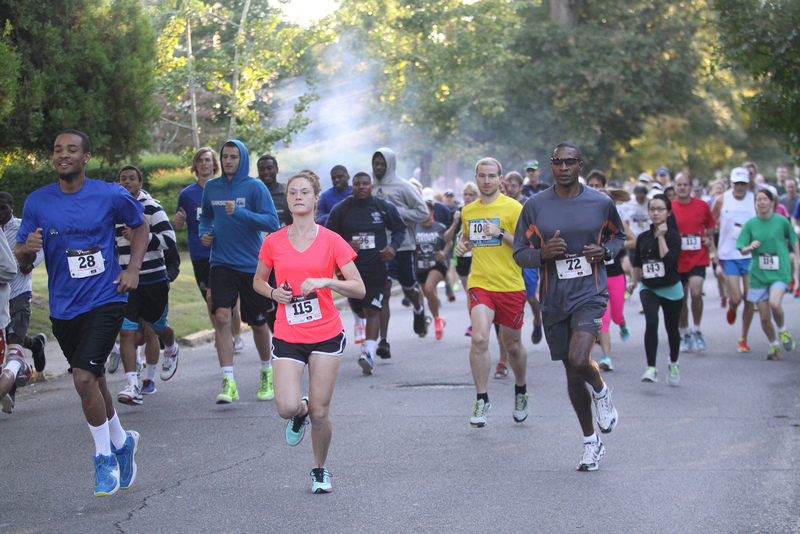 Runners (and walkers) of all fitness levels took part in the event that raised funds for our students and patients at GRU. 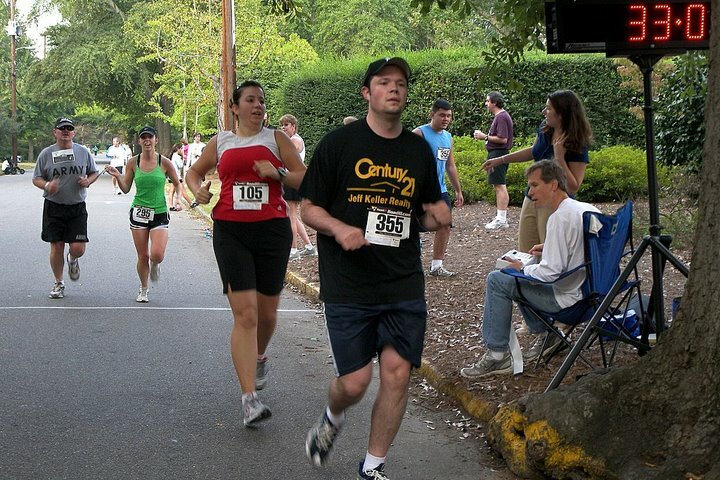 The Jaguar Jaunt is a family-friendly 5k that will take place on Saturday, Sept. 28. The course follows the Summerville Campus History Walk and winds through the historic Summerville Neighborhood. Race day registration and sign-in will begin at 7 a.m., the race at 8 a.m. All proceeds from the race assist in funding academic programs that support the students, patients, faculty, and staff at Georgia Regents University. For more information, call Drew Dixon at 706-721-9394 or email adixon16@gru.edu. To register online, visit giving.gru.edu/jaguarjaunt. Whether you are training for a marathon, looking for competition, or just interested in a fun run, don’t miss the Jaguar Jaunt!